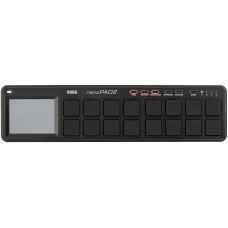 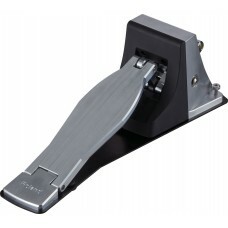 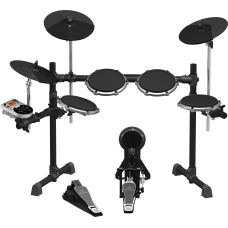 XD80USBThe XD80USB 8-piece electronic drum set comes with everything you need to lay do..
· Bass Drum - 22” x 16” · &n..
"The new Tornado from Mapex goes a long way to avoiding first-kit frustrations. 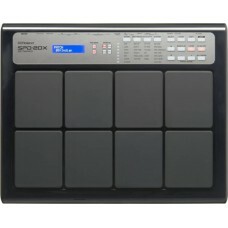 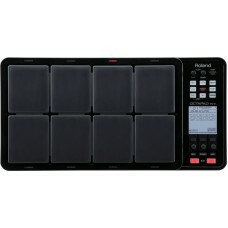 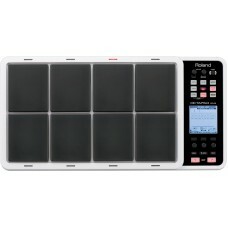 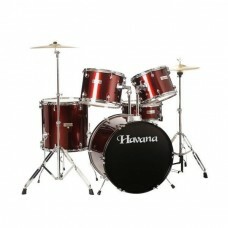 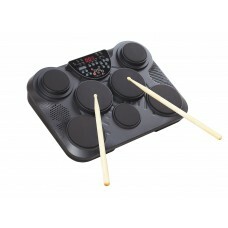 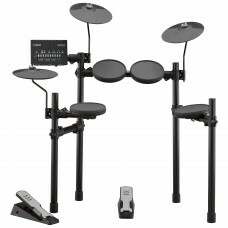 With back-up from a ..
NEW YAMAHA DTX402 Series, Electronic Drum Kit. 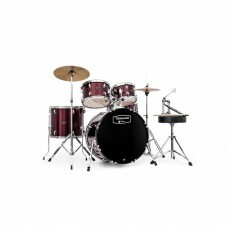 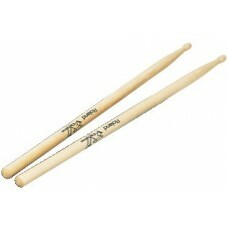 The sounds combine years of experience creating authentic, top-quality drum sounds with 10 built-in .. 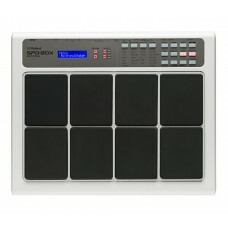 RESPONSIVE KICK TRIGGERING FOR ANY PERCUSSION SETUPThis dynamics-sensitive kick drum trigger can be ..